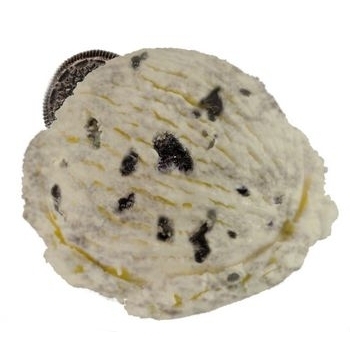 Our top selling Cookie N Cream Smooth N Creamy flavor is a number one pleaser. Luxurious Vanilla is creamed with real cookie chunks. What a wonderful retreat after a long day and how children will enjoy licking a scoop of this fantastic Parve Ice Cream!